addition to the Vans collection. Vans looks back at its rich heritage to design the Bold Ni for a classic yet modern style. from the 1990’s to continue to push the boundaries of design progression. 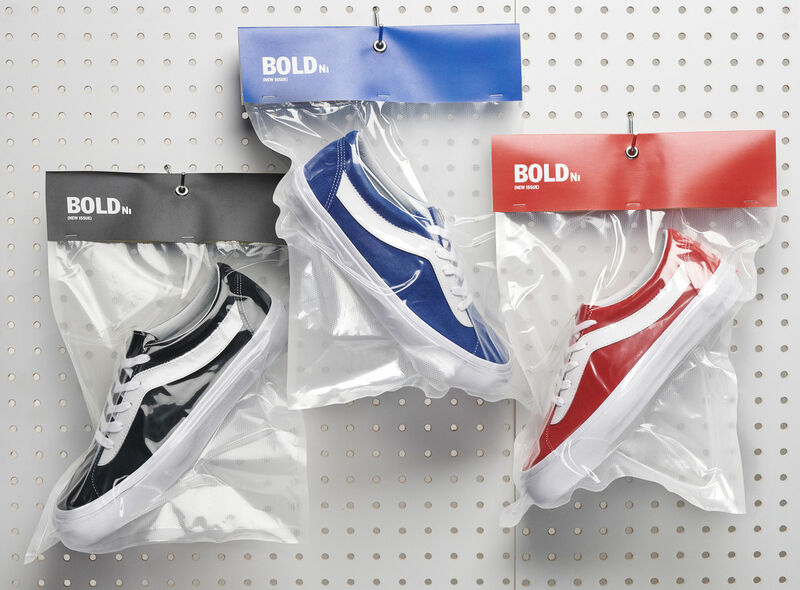 This October, the Bold Ni will be available in red, blue and black.